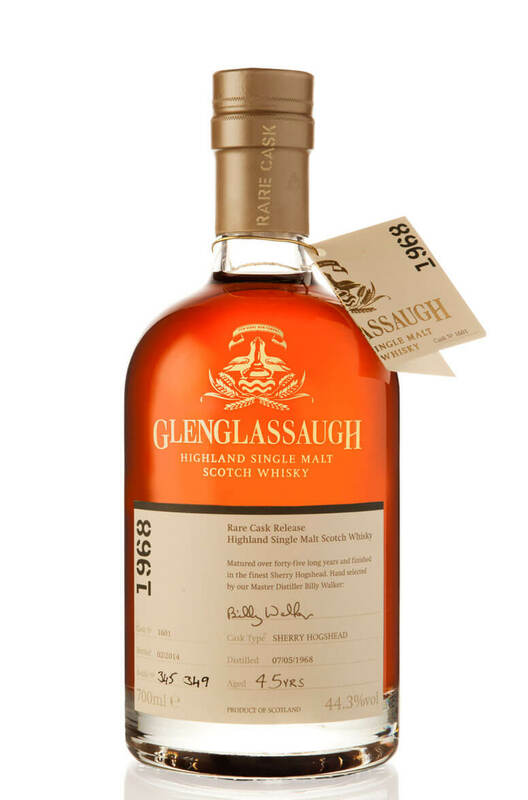 An incredible 45 year old single cask whisky from Glenglassaugh. This is part of their first series of rare cask releases and was distilled on May 7th 1968. Finished in a single Sherry hogshead. Only 349 bottles were released.